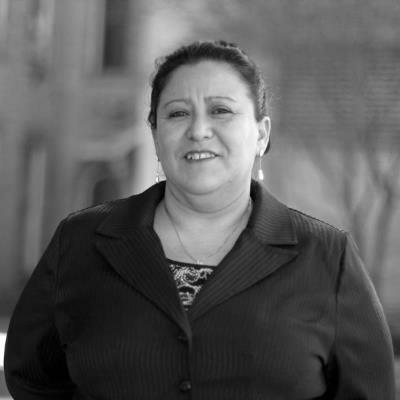 It is with heavy heart that we send this message to let you know that our long-time office manager, associate, and friend Maricela Yanez passed away on Thursday afternoon. She was a dedicated and integral part of our Firm for 27 years, but it is her friendship that we will miss most. It is our great affection for her that goes out to her family with thoughts and prayers. We will advise of arrangements as details become available.